SOLD! Johhny Cash Male CKC Havanese Says Fall Into The Ring Of Burning Fire With Me! Cash is a very handsome boy. He loves to play and take all the attention you will give him. Cash is in search of his forever home. He would like a loving family or person who will always be his friend. Cash loves toys and a soft place to snuggle. He wants to be a great friend and loving companion. If you would like a boy who will follow you around and give you so much joy, then you might have found a great little boy. He hopes to meet you very soon! Waiting on my new name and my new home is Yulee, FL. Cash is one of five boys in this litter of five. Their name theme is of singers. He is toy size so estimated adult weight is 7-9 lbs unlike regular Havanese that weigh 18-22 lbs He is a cutest little guy and he is ready to steal your heart with his gorgeous fur and sweet personality! Just look at his gorgeous black and white coloring and the one in this litter with the gold color. Don’t forget about his adorable full tail as this breed do not dock the tail. 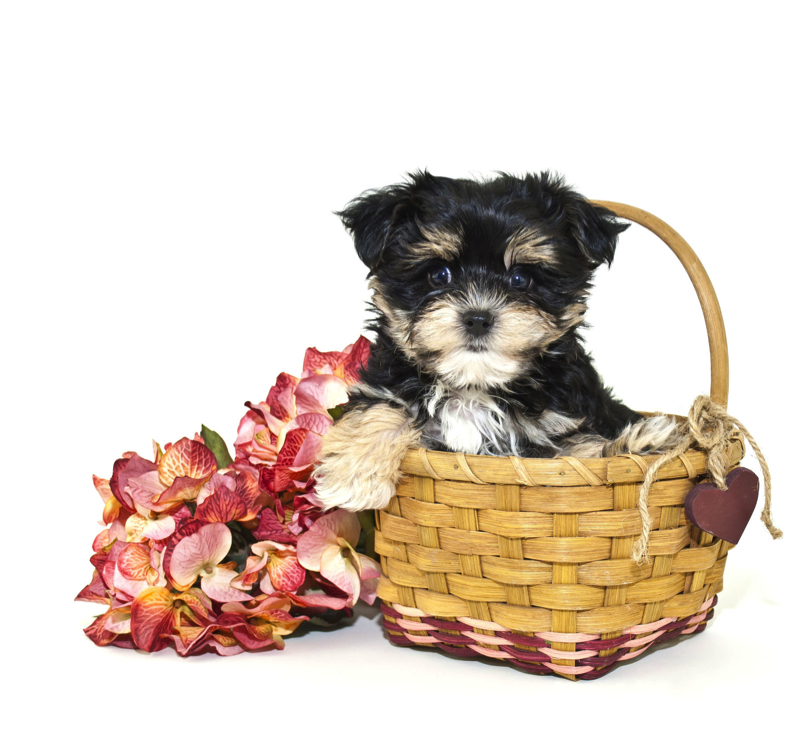 Paypal as cash price send as family and friends Write Memo Male Havanese Cash. « SOLD! 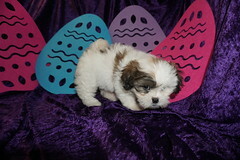 Elton John Adorable Male CKC Havanese Says Don’t Go Breaking My Heart!